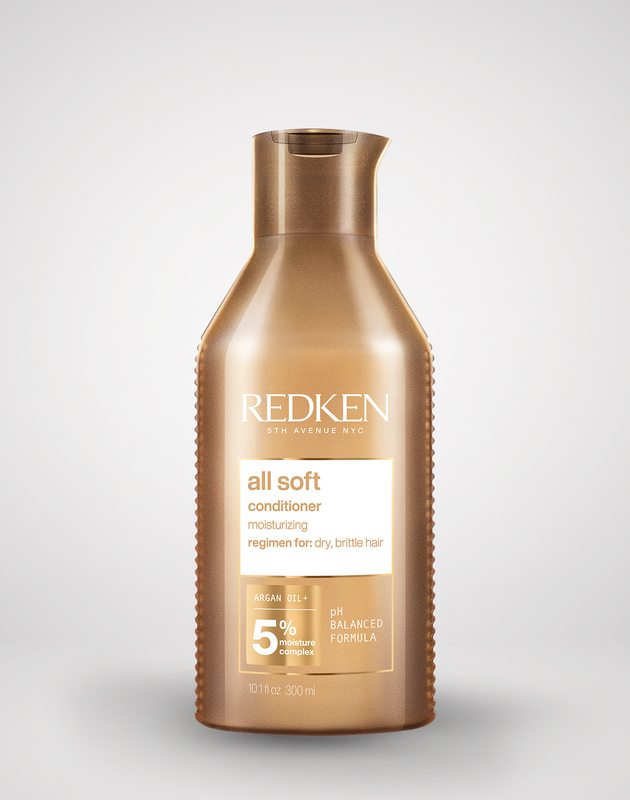 Start with clean hair by washing with all soft shampoo for dry hair and all soft conditioner for dry hair. 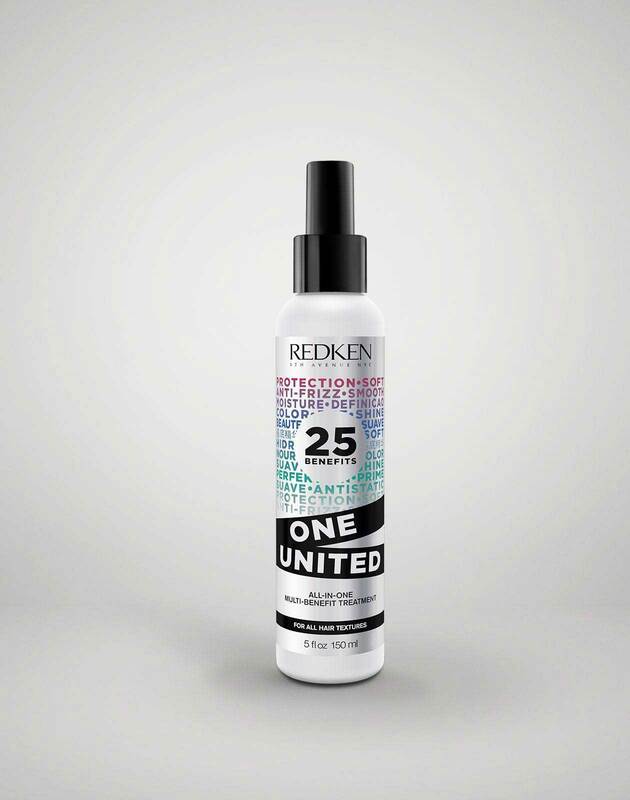 Spray one united all-in-one multi-benefit treatment all over damp hair and comb through. 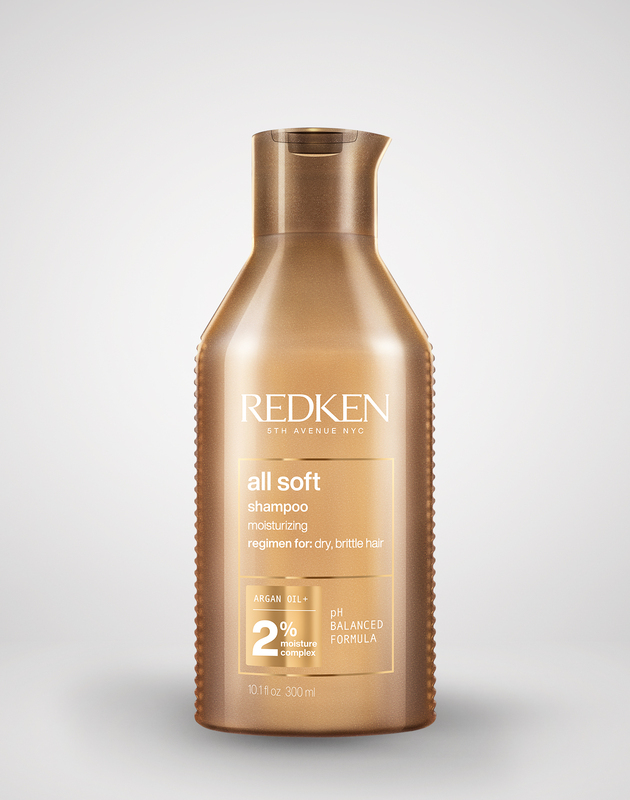 Roughly blow dry hair so it is smooth and slightly straight. 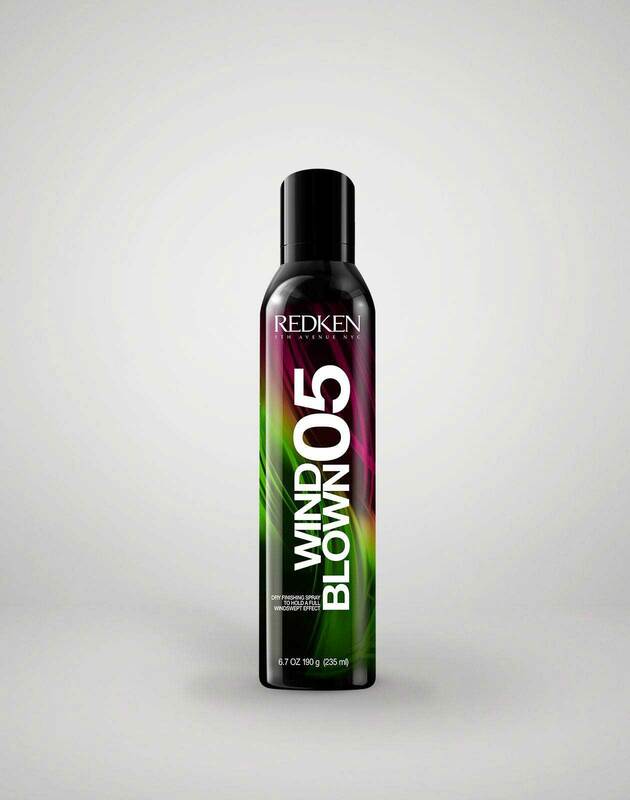 Spray wind blown 05 dry finishing spray all over hair to enhance texture. 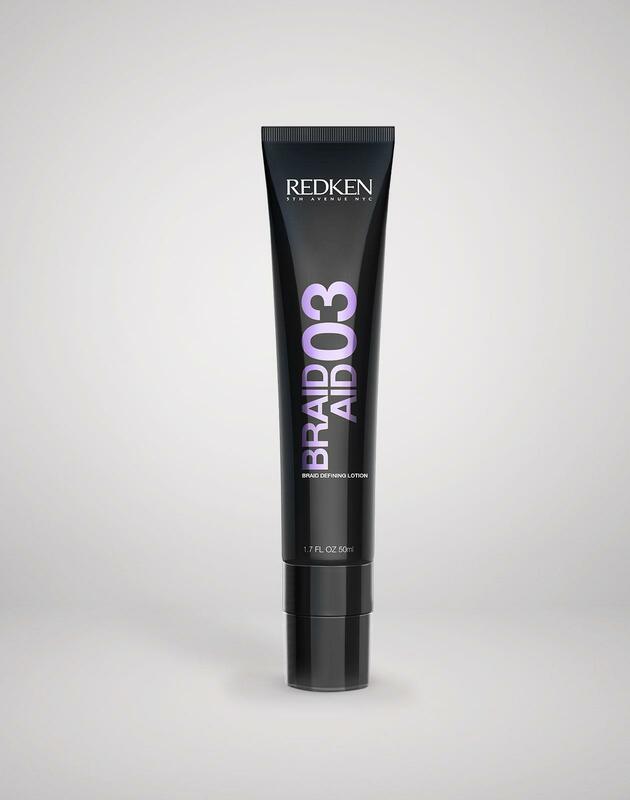 Take small sections of hair, starting from the top, and thread the hair so that it loops around itself and crosses over to the other side.